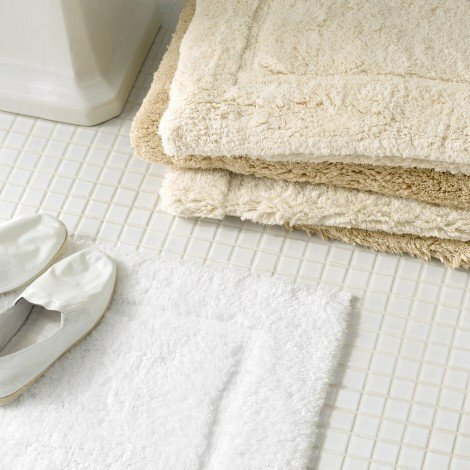 A miraculous addition to the bath experience–the incredibly soft Milagro plush pile rug is woven from luxurious 100% long-staple cotton. Available in White, Linen or Ivory. Machine Wash Cold. Gentle Cycle. Do Not Use Bleach or Fabric Softener. Tumble Dry Low Heat. 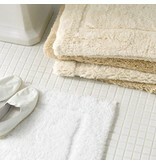 Click here for more details on our full line of laundry care products.